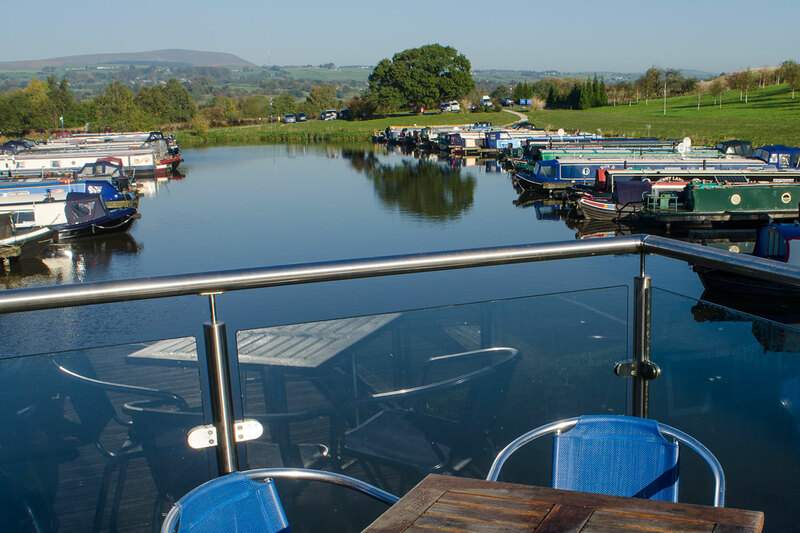 The facilities at Reedley Marina include everything you could wish for from a modern marina development. Our Marina Office - open six days a week, shower rooms, male and female changing rooms, a fully equipped launderette and of course the Kingfisher Bistro Bar serving food and drink with a first floor balcony overlooking the marina. Free WIFI access is available across the whole of Reedley Marina. Fully equipped Laundry facilities on-site. Coded access barrier and 24hr CCTV across the marina. Male and female showers, toilets and changing rooms with 24hr access. Elsan disposal facilities available on-site. Fully licenced bisto and bar open daily. Fully serviced diesel and holding tank pump-out facilities available. Engine and Electrical maintenance available on-site.